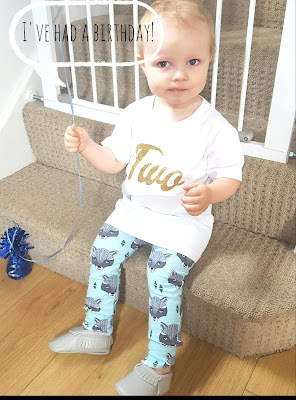 I can't believe I have a 2 year old! On 19th June Joey had his 2nd birthday. Here's how he's getting on. Since Joey's last update at 21 months we haven't had many concerns. I had been meaning to take him to the health visitor to get weighed as we hadn't been since December. I took him to the health visitor the week after his birthday and his weight was fine, he's put on 8lb 6oz since Decemeber and is between the 50th and 75th percintile. While at the hv i told them about his lack of speech but they didn't seem too worried and said that he would have his 2 year review soon. I also brought up his tantrums and she just said it was the terrible twos and advised me to just say no to him and ignore his bad behaviour. Crawling - Something very strange has started happening recently, he's actually started to crawl properly on his knees. 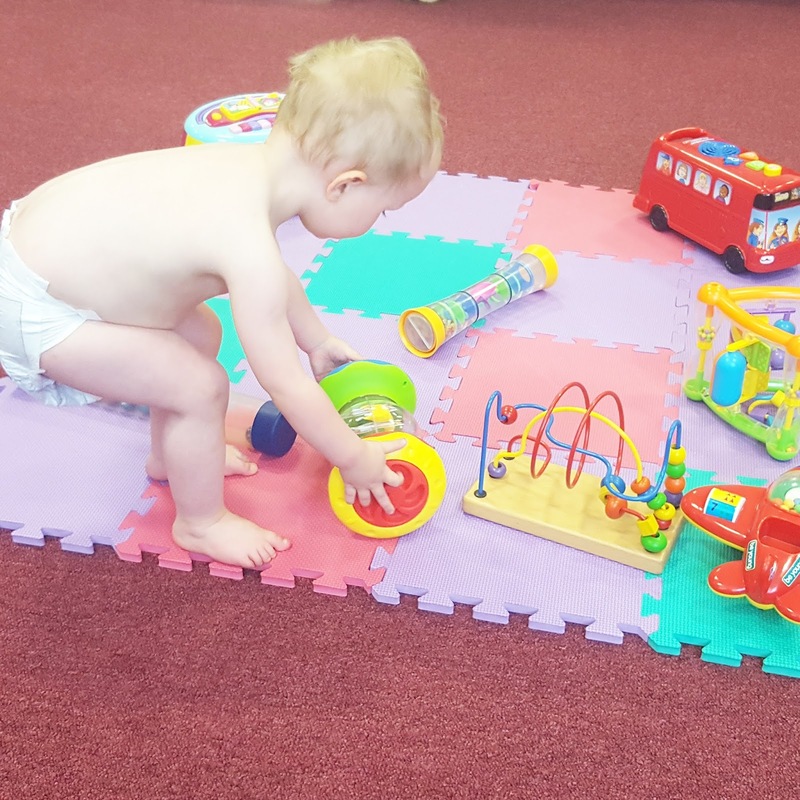 When he started crawling about a year ago it was just a weird body/bum shuffle. But he scoots around on all fours now. Babbling - Joey might not be saying proper words yet but he's forever having a good old babble to himself. He can say mamma, dadda and babba. He seems to be saying Dadda a lot more recently, usually at the top of his voice. Tantrums - his tantrums have been on the increase recently. Literally anything can set him off, even if we look at him. I'm pretty convinced that it is just the terrible two's, our health visitor told me it was normal but Chris is thinking theirs more to it. So we've asked for his 2 year review to be brought forward. Food - he's still his picky self. Sometimes he just isn't in the mood for food. I'm having to cook a lot more meals that i know Joey will eat as I'm just getting sick of wasting food. I'm starting to get the feeling that he doesn't like meat so much as when you offer him a piece of cooked chicken without any breaded coating he turns his nose up at it. But then he'll eat breaded turkey or chicken. Milk wise he mainly just has 2 bottles a day, sometimes 3 but he doesn't really need the milk anymore. Sleep - his sleeping has been so good at the moment (bet I've jinxed it now). We do have nights where it's difficult to get him down and it's nearly 9pm before he's asleep. But he's been sleeping in until 8am some mornings which is fab! We're down to 1 nap during the day which is usually just after 11am but sometimes he'll resist it until like 1 or 2 in the afternoon. I've found that if for some reason he does have 2 naps during the day then it's impossible to get him to sleep at night. So that's it for Joey's 2 year update. I will update you all on Joey's 2 year review with the health visitor in a few weeks time.